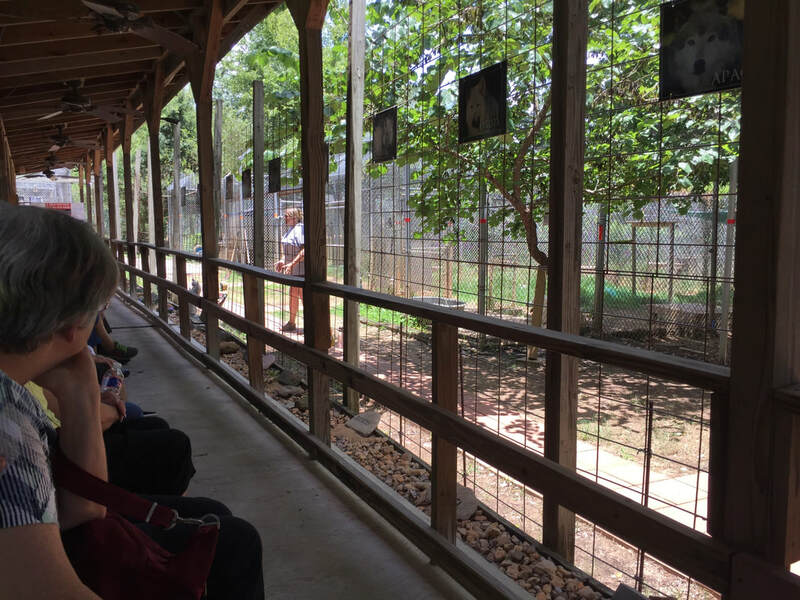 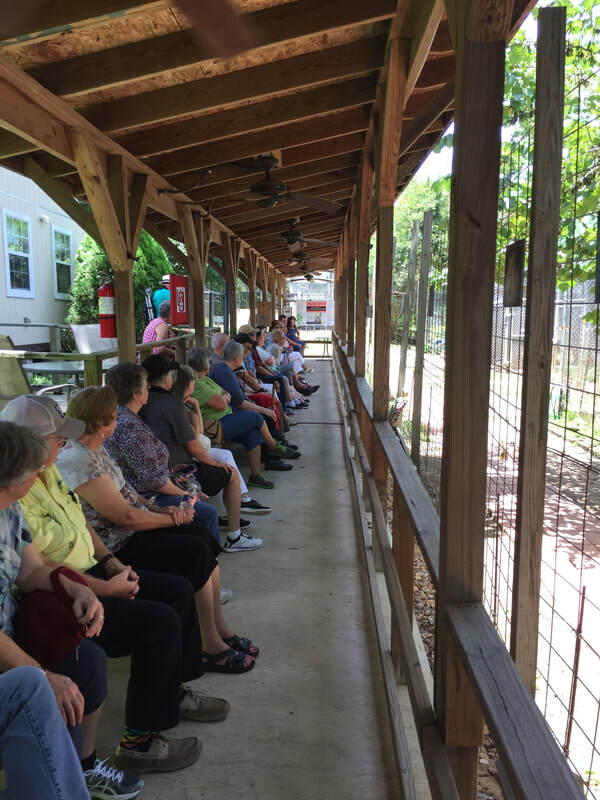 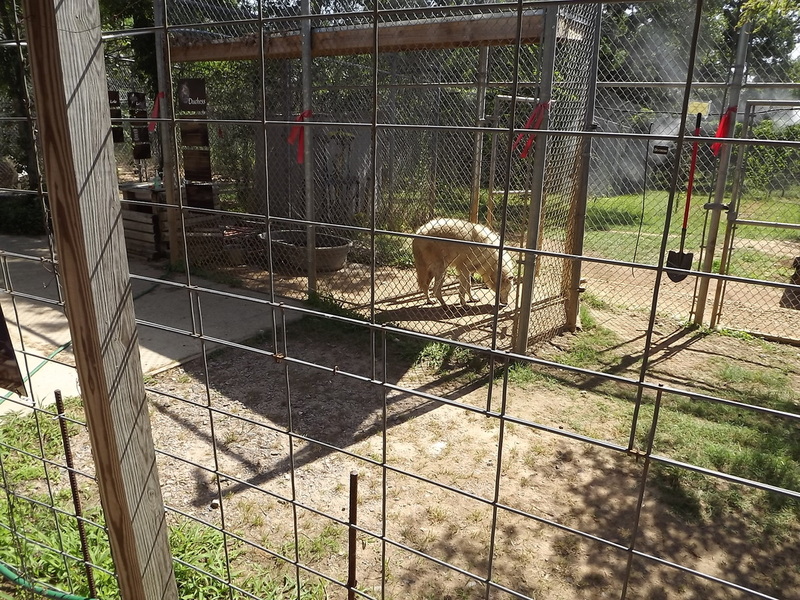 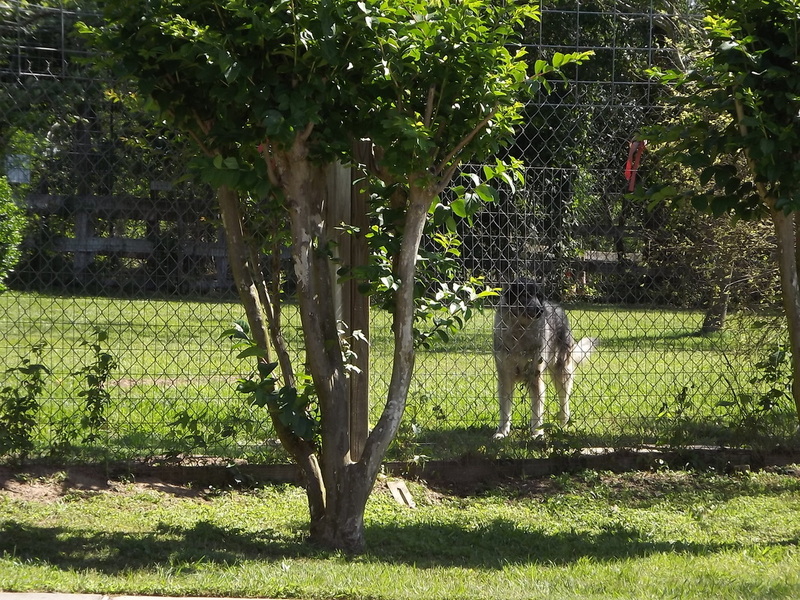 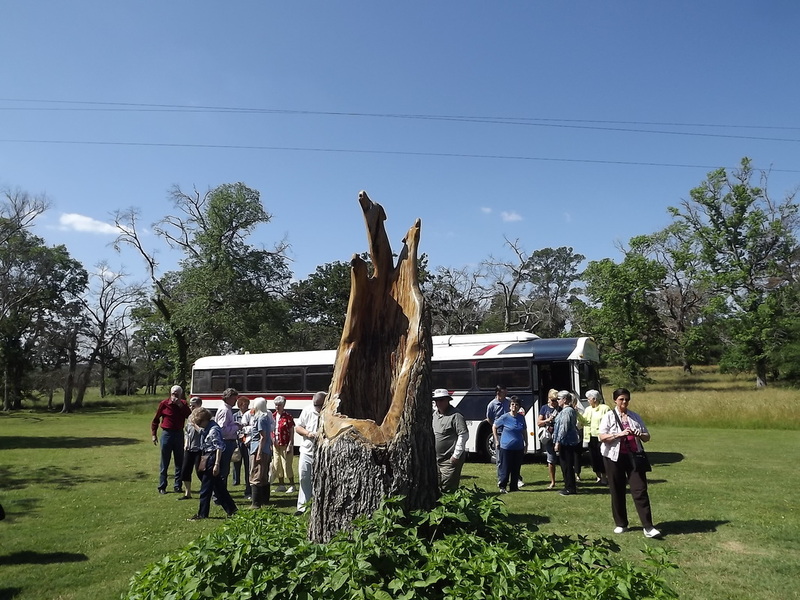 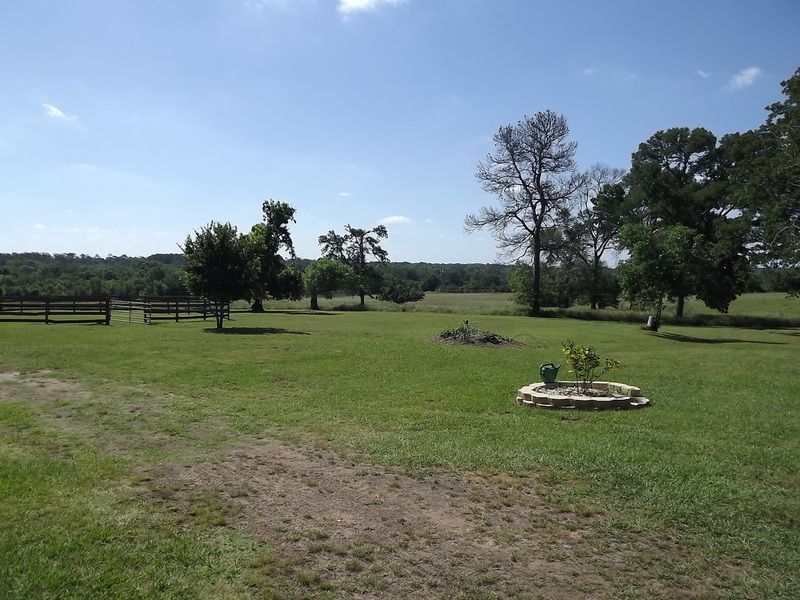 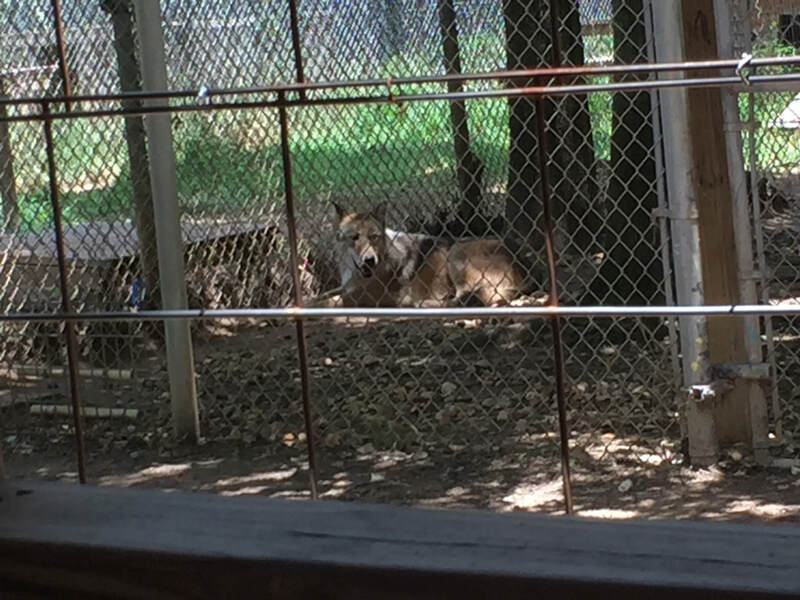 The Saint Francis Wolf Sanctuary is a registered charity dedicated to the care of non-releasable wolves and wolf-dogs located near Montgomery, Texas. 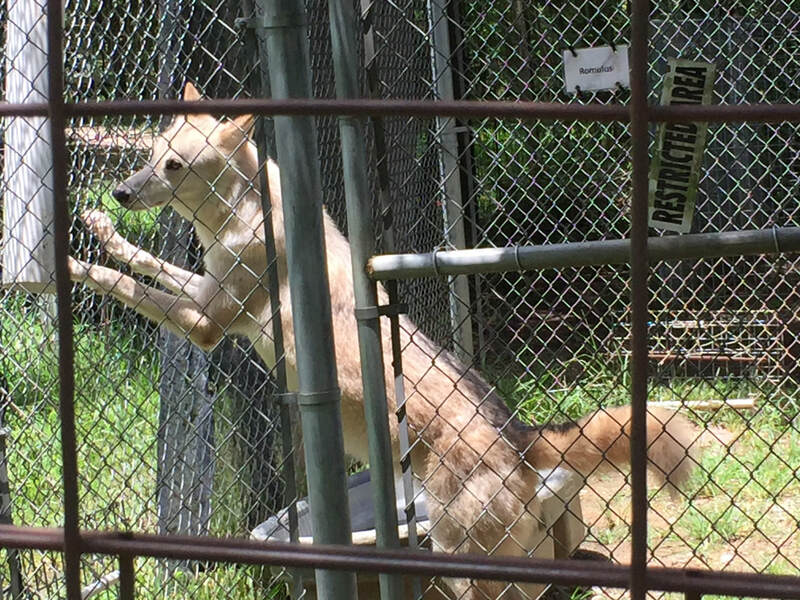 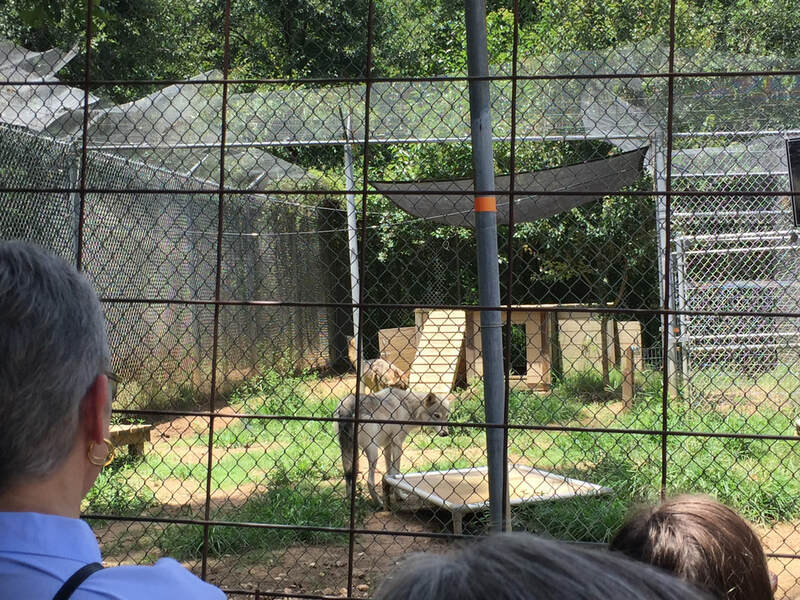 The wolves have been rescued from abusive situations and are not bred, sold, or traded. 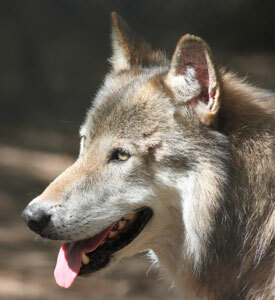 More information is available at www.wolvesof saintfrancis.org.